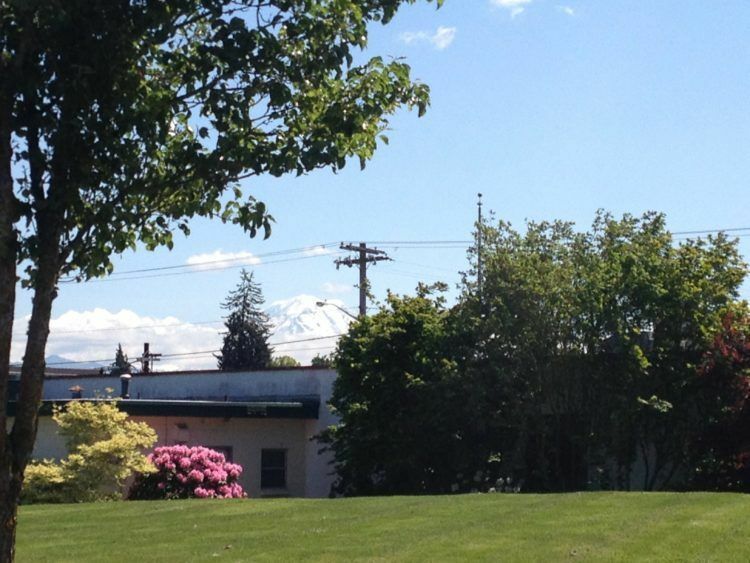 A quick view of the most influential metrics in Sumner. 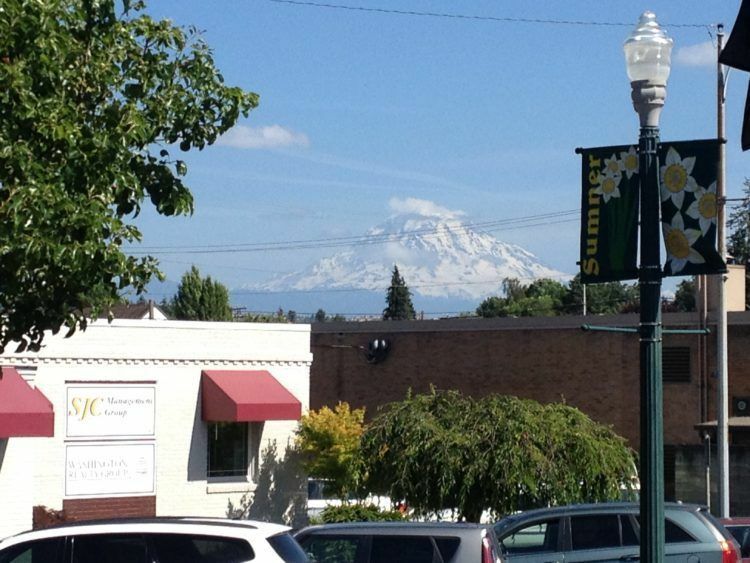 Are you thinking of moving to Sumner, WA? 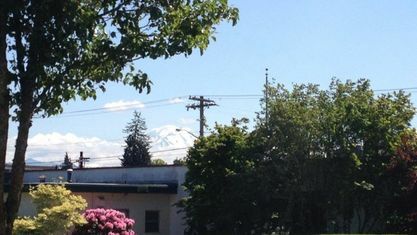 Living in Sumner has that small town feel, yet is close to all those amazing attractions people love about Western Washington, the beautiful fresh scenery, mountains (including Mt. Rainier), ocean and the big cities of Seattle and Tacoma. 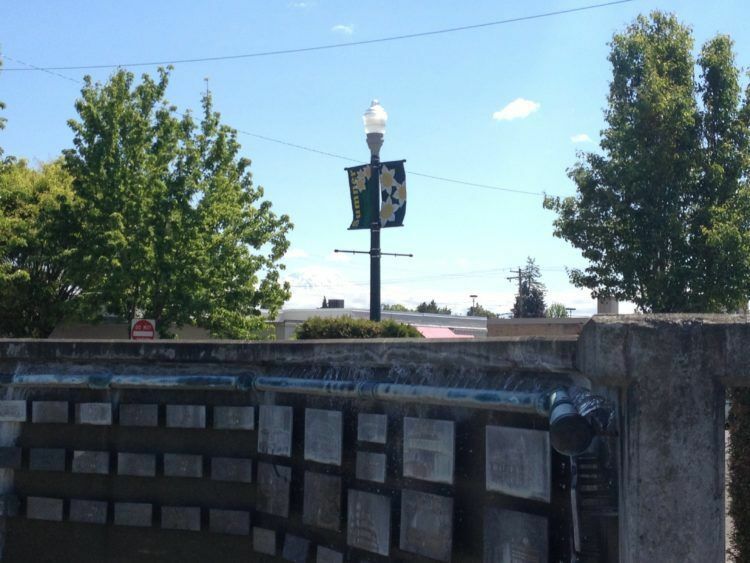 The city has approximately two neighborhoods and is the 86th largest community in the state. 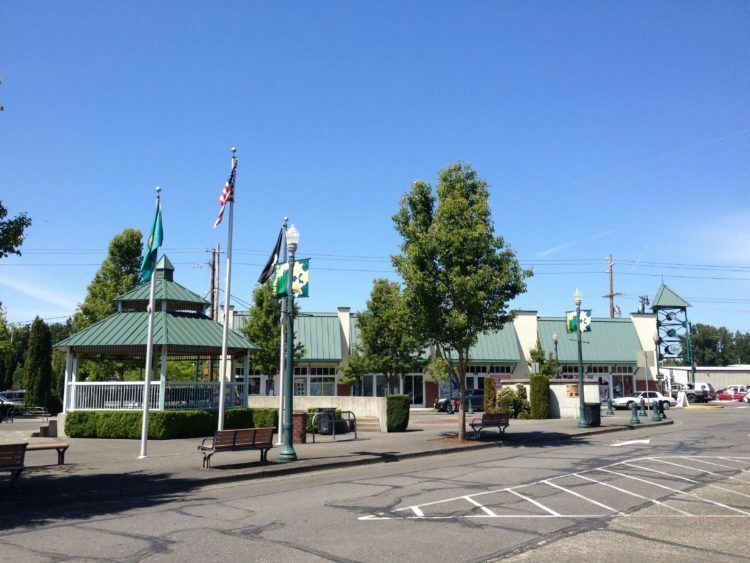 Neighboring communities include Bonney Lake, Auburn and Puyallup, Washington. 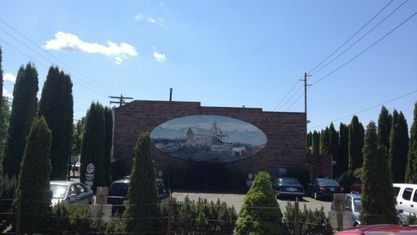 The city is located in the valley where the White River and the Puyallup River join together. 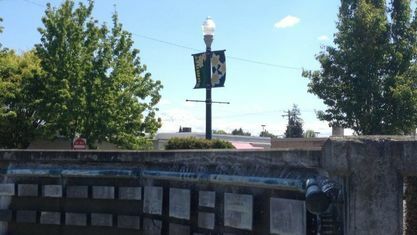 It is an upper-middle class community in comparison to state and national economic statistics. 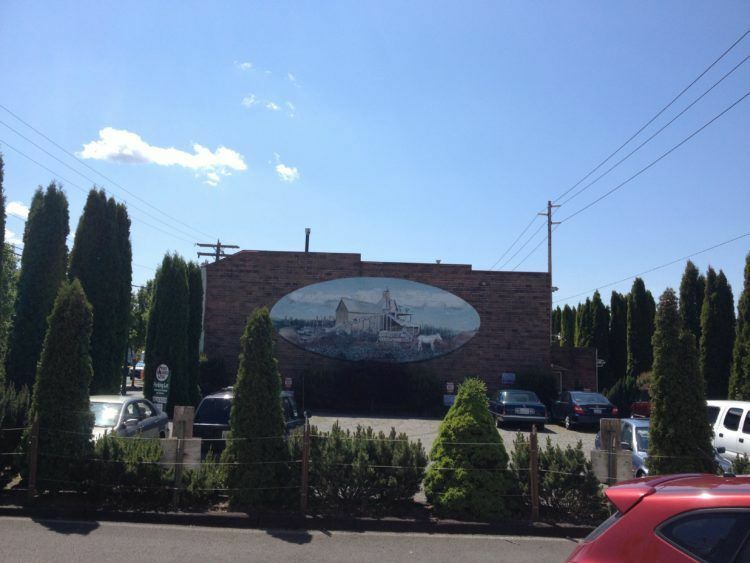 Which Washington county is Sumner located in? Sumner is a small city located in northern Pierce County, Washington. 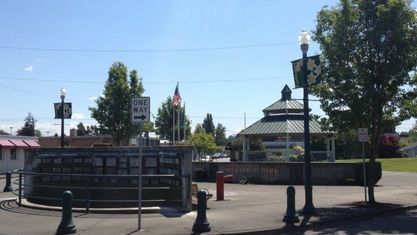 Education for the youth of Sumner is provided by the Sumner School District which has approximately fourteen schools within Sumner and the surrounding communities. 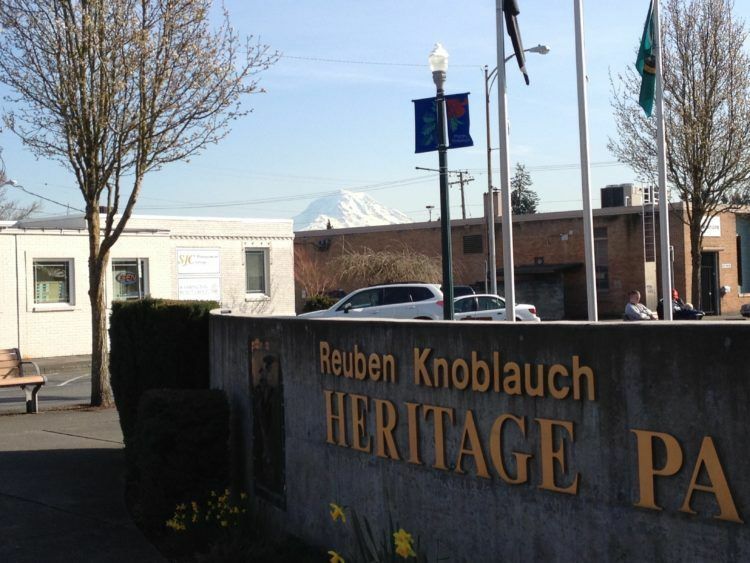 Schools located in Sumner include Maple Lawn Elementary, Lakeridge Middle School, Sumner Middle School, Sumner High School and others. 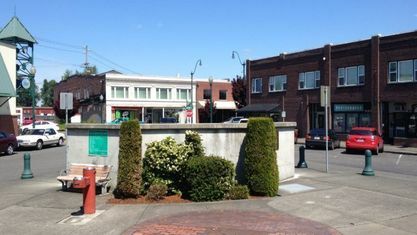 It is a somewhat ethnically diverse community, English is the most common language and Spanish is the second most common. 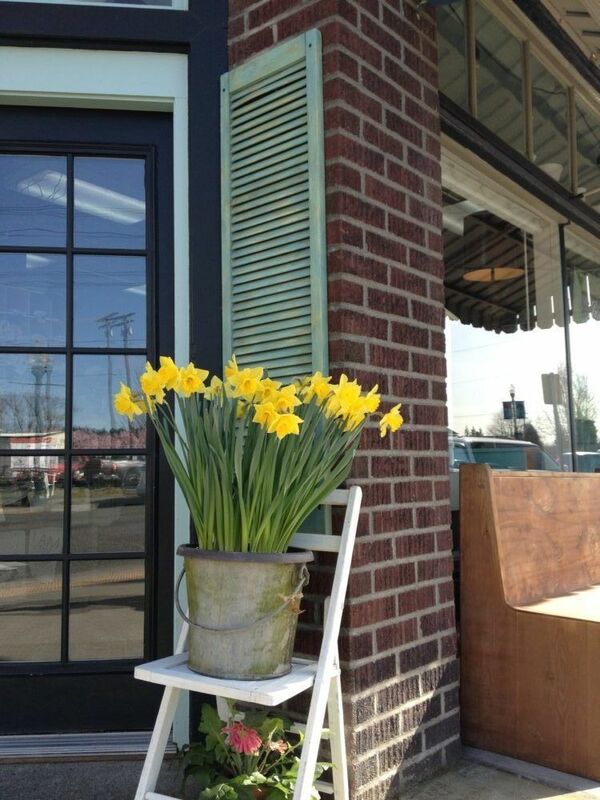 It is a warm and welcoming community with beautiful homes and friendly people. 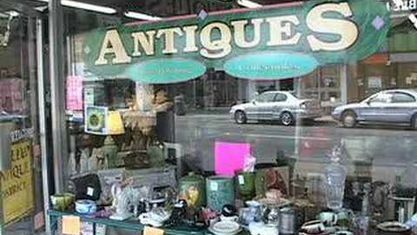 The area was settled in 1853, platted in 1883 by George H. Ryan and incorporated in 1891. In the beginning, the village was known as Stuck Junction. Later when the first post office was established the village's name was changed to Franklin. Later, Sumner was named after popular U. S. Senator of the time, Charles Sumner. In the early years, agriculture was the main industry with early crops consisting of daffodils, rhubarb, hops, berries and vegetables. The city is still known as the Rhubarb Pie Capital of the World which grows approximately 27% of the nations rhubarb! The city spans 7.62 square miles, 7.51 square miles of land area and the rest water. 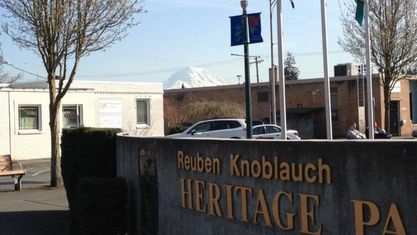 It has a mixed workforce composed of both white and blue collar workers many of which work outside the city in surrounding communities. In 2010, the population was 9,451 and the population density was 1,258 people per square mile. In 2000, the median household income was $38,598, the median family income was $42,602 and the per capita income was $18,696. The population density in 2013 rose to 1,446 people per square mile. In the same year the estimated median household income was $48,897, the estimated per capita income was $26,615. Further it was reported that the mean price on all housing units that year was $213,126 and the median gross rent was $885. The 2014 population was 9,677 and in 2015 it was estimated at 9,700 showing steady growth in the city. 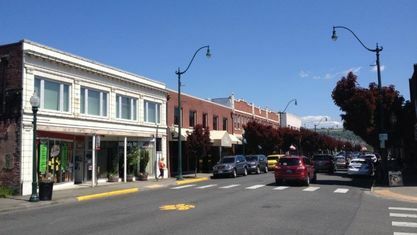 Sumner has a historic downtown area, which is home to unique shops and businesses nestled in historic surroundings. 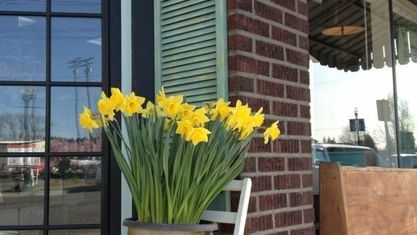 The downtown square hosts a variety of community events throughout the year, including Wine Walks, Concerts and of course the Daffodil Parade. 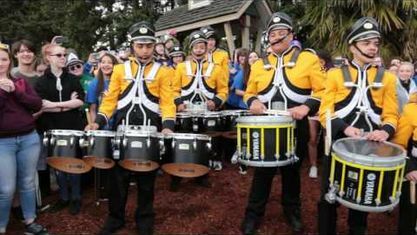 The Daffodil Parade is an annual event celebrating the areas favorite flower, the parade takes place in Sumner, Tacoma, Orting and Puyallup. 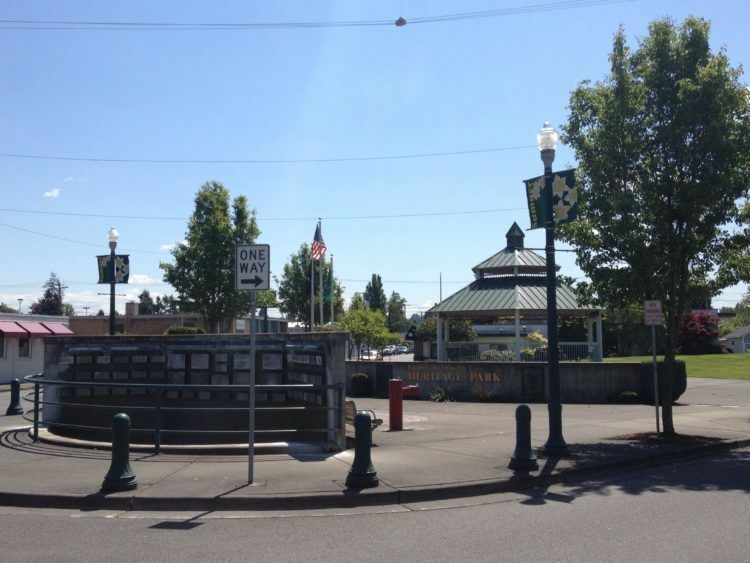 Commuter trains are the most popular daily commute option in Sumner as many residents work in surrounding communities. 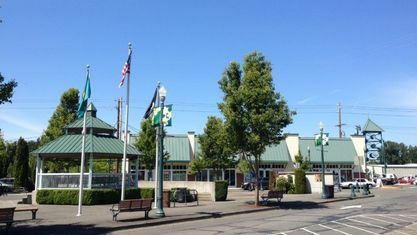 Sounder commuter rail connects the city to the Puget Sound area, including Tacoma and Seattle. 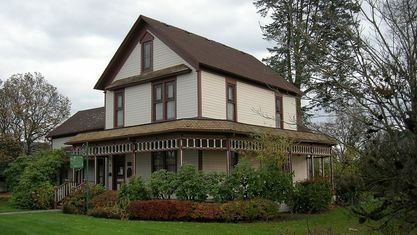 Homes for sale in Sumner are primarily middle class and higher in design. Other real estate options include apartments, duplexes, townhouses and condominiums. 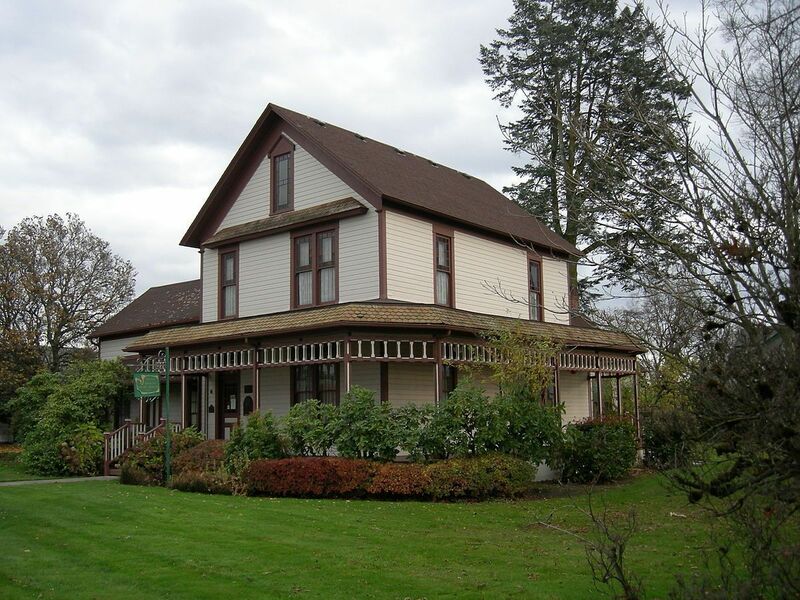 To begin the search for the home of your dreams in Sumner, Washington, call our local real estate Broker Jim Clifford at 253-826-7500 today. 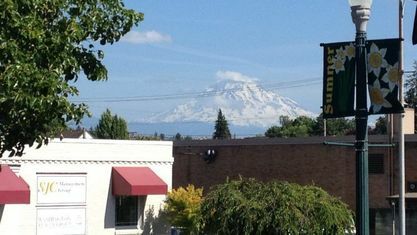 View Sumner, WA popular Real Estate Searches. 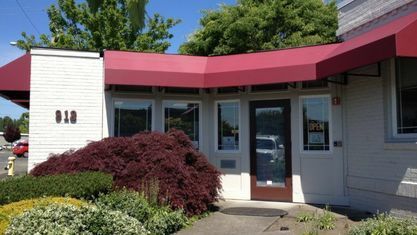 View our selection of available properties in the Sumner area. 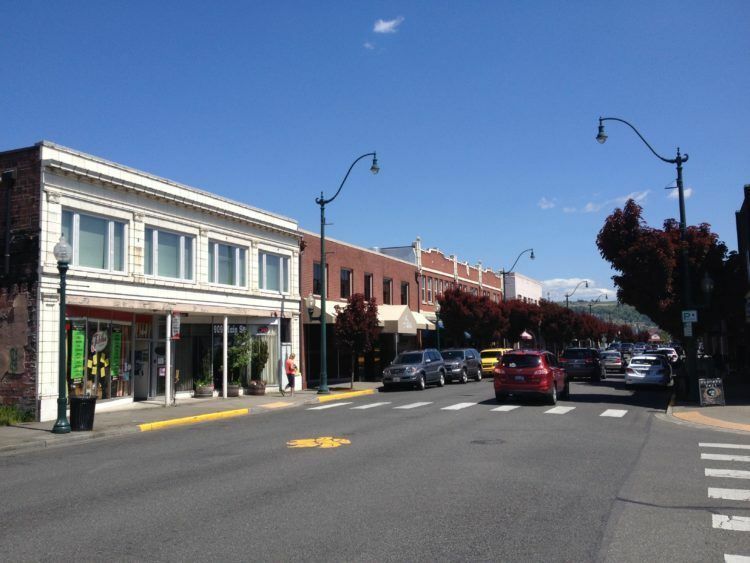 Check out the latest demographic information available for Sumner. 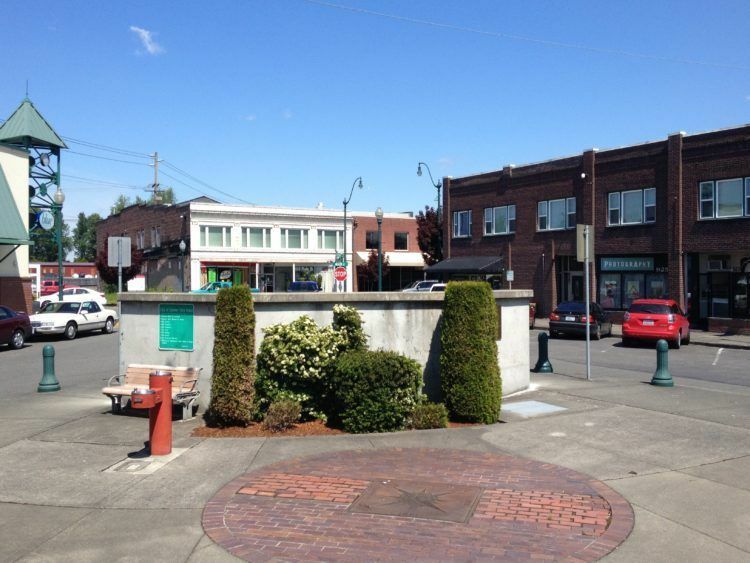 Get to know Sumner better with our featured images and videos. 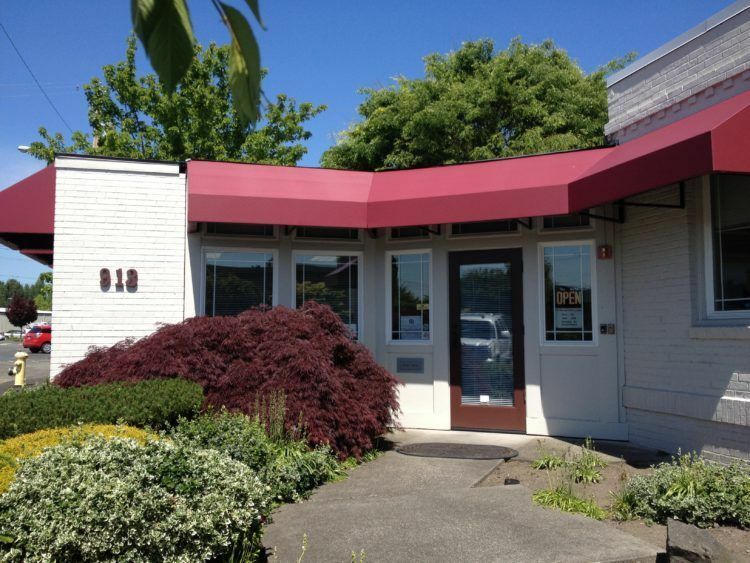 Browse through the top rated businesses in the most popular categories Sumner has to offer.